Here is the current list of best masonic books as voted by our readers. The choices were made based upon their own experiences, enjoyment, and insights gained into the many aspects of Freemasonry explored here. If there is a book you would like to recommend, feel free to email a few words to us on why it worked for you. New votes are included in the next update. 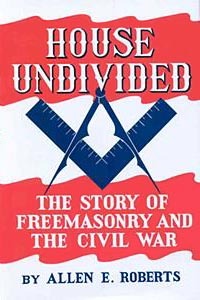 Based on his work while Master of Civil War Lodge of Research No. 1865. Brothers fought for North and South, but were still brothers. Continues the above exploration into the years following the Civil War amid recriminations and the need for reconciliation. An historian and Mason's look into the rich history of Freemasonry, discovering the things that drove it to be the oldest and largest fraternal organization in the world. Insightful and relevant to Masonry today. 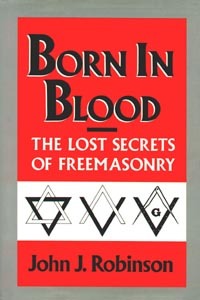 For twenty years this was the most popular book on Freemasonry. 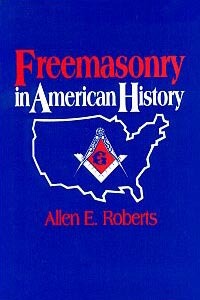 Follows the rise and fall of the antimasonic movement, as well as the political party that developed from it. An insightful account of his questions and experiences in becoming a Mason, with a frank and open discussion of the attacks being made on Masonry today. Highly regarded encyclopedia with over 1750 short entries describing intricate details within Freemasonry. 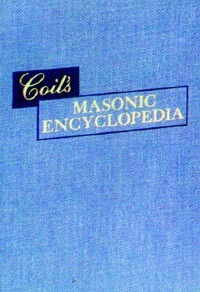 A masterful early encyclopedia covering all areas of Freemasonry. 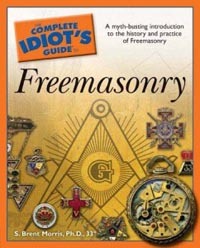 An introduction to Freemasonry, its organization and practices, and includes illustrations. 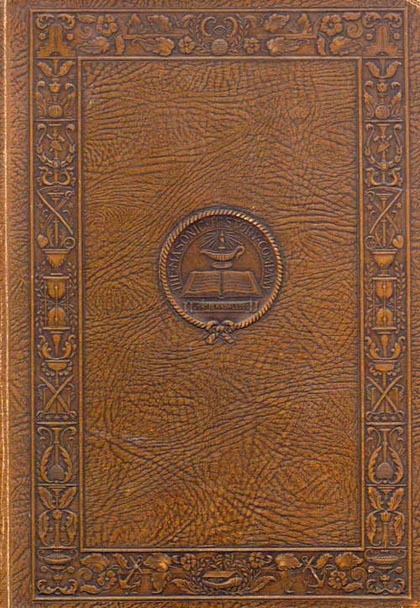 A popular introductory work on Masonry's craft lodges, appendant bodies, and a portion of its history. The Knights Templar are such an important part of York Rite Masonry that this look into brotherhood shared by the men who started the original Templar Order is especially valuable to us. The formation of Prince Hall Masonry is explored in considerable detail. Updated in 1994. 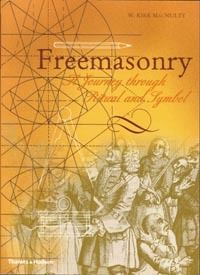 Follows the development and survival of Prince Hall Masonry and the experiences of its members. 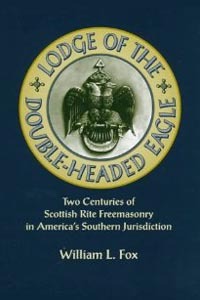 This exploration of lodges around the world is a new edition of their 1985 book that was titled Masonic World Guide. A beautifully illustrated look at lodges around the world. 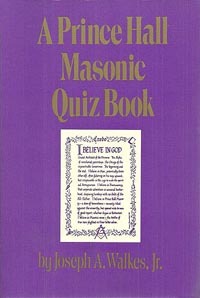 Deals with Masonry's third degree and symbolism, with 81 illustrations. A look into all three craft degrees, concepts and symbols. This lengthy exploration of Freemasonry's involvement in American history is some- times described by readers as a hard read but worthwhile. A college professor attempts to follow the role of Freemasonry during the formation of the United States. 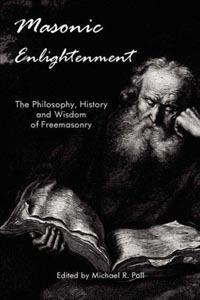 A college professor seeks to trace Freemasonry as a continuation of the Enlightenment period in Europe. on aspects of Freemasonry, including jurisprudence, spiritual significance, Rosicrucianism, and world peace. If there is a book you would like to recommend that is -- or is not -- on this list, feel free to email a few words to us on why it worked for you. New votes are included in the next update.